Next Level Basketball and Sports (NLBS) began in 2011. Founders Ben Ealick, Joshua Spuhl, and Dusty Weiskopf are both High School Girls Basketball coaches in the St. Louis area. The purpose of the organization is to offer affordable summer basketball opportunities to local basketball teams and clubs. The first NLBS Summer Showdown had 15 teams — it has since grown to over 300 teams. Expansion of the tournament has included incorporation of out of area teams to increase the excitement for all players and organizations involved. Along with the Summer Showdown, NLBS offers Individual Skills Training for athletes and a Spring Developmental League. NLBS also runs an annual High School Program Golf Tournament Fundraiser. This tournament is geared towards parents, coaches, past players, and fans of high school programs. Our future plans are for the Summer Showdown Series to include expansion into other athletic disciplines. Coach Ealick got his start in coaching under Hall of Fame coach Randy Carter working with the Varsity boys at Jennings high school. Coach Ealick gained valuable experience being on a coaching staff that had teams that won district titles in two of the three years. After three years of coaching boys Coach Ealick moved to the girls side and spent five years refining his craft. In five years as an assistant girls coach at Jennings no team in the program ever had a losing season and the Varsity team appeared in the district title game 2 of the 5 seasons. In May of 2010 Coach Ealick was hired into his current position as Varsity Head Coach of the Lutheran South Lancers Girls Basketball program. After a losing season in Coach Ealick’s first year the Lancers have finished .500 or better the last six years and have appeared in the district title game 5 times winning the district title in 2013 and 2017. In 2017 Coach Ealick’s team made it to the state Quarter finals. Coach Ealick currently teaches History at Lutheran High School. In his personal life is where Coach Ealick finds his greatest joys he is married to the woman of his dreams and in 2015 they had little boy. The Ealick’s attend Harvester Christian Church. 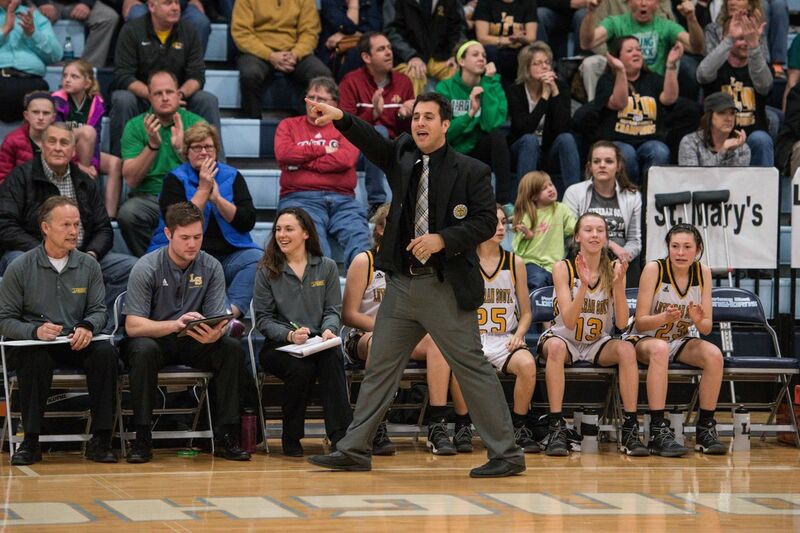 Coach Spuhl has been coaching Girls Basketball for 14 years. He is currently the Head Girls Basketball Coach at Webster Groves High School. He was also the Head Coach at Pacific High School for 8 years. His Varsity record is 163 and 109 with 1 District Title and 7 Runner Ups. 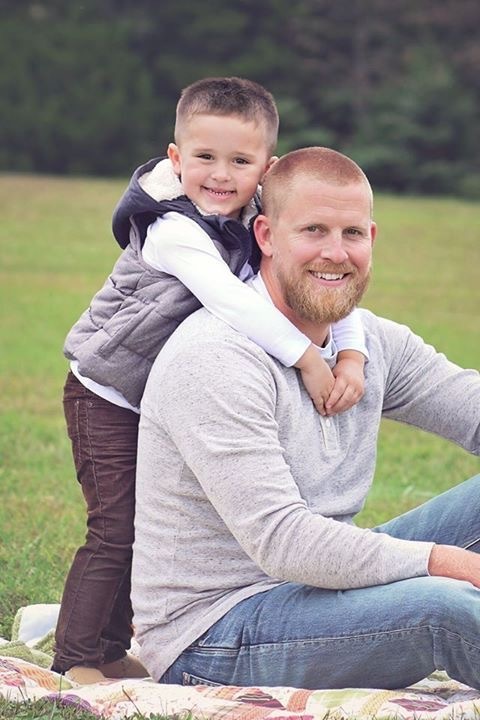 Coach Spuhl played basketball at Webster University before graduating from Central Methodist University with his Bachelor Degree in Elementary Education. He is now a Weight Training and P.E. Teacher at Webster Groves High School. Coach Spuhl loves all aspects of the basketball game, but he really enjoys working with the Forward Position. Coach Spuhl married his beautiful wife Lissa in September of 2018. They have a 6 year old son Masyn and another little boy on the way. Coach Spuhl and his family reside in Pacific, Missouri. 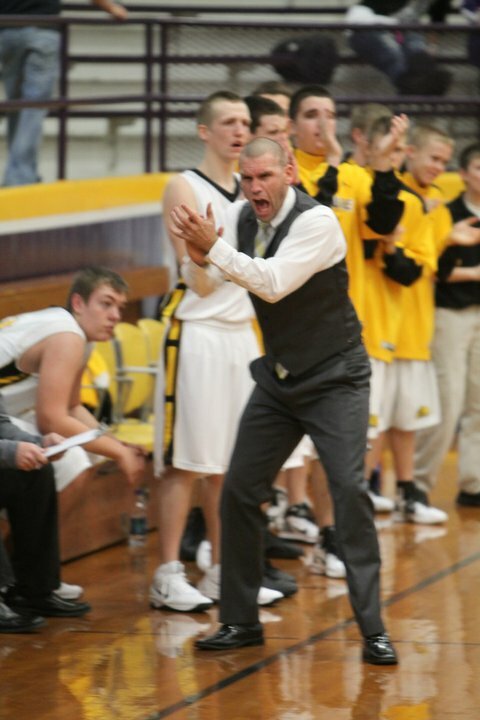 Coach Weiskopf is in his 7th year of educating Missouri students and his 9th year of coaching basketball. He has worked previously as a teacher and head boys basketball coach in the Van Buren R-1 School District, an assistant boys basketball coach in the Waynesville R-VI School District, and as a Student Assistant for the University of Missouri-St. Louis. Dusty is in his 4th year in the Union R-XI School District. Currently he works as a physical education instructor and head girls basketball coach. He enjoys watching student athletes compete in extra-curricular activities, golfing with his friends, and spending time with his son Cruz.